SPEND YOUR SUMMER AT SCDT! Artists/Groups may apply for between 1 and 4 weeks. Residency provides artists/groups with studio space for up to 4 hrs/day, up to 24 hrs/week. Food and housing are not included. Please provide 2-3 links to video of your recent work. Be sure to include passwords if your video requires it. 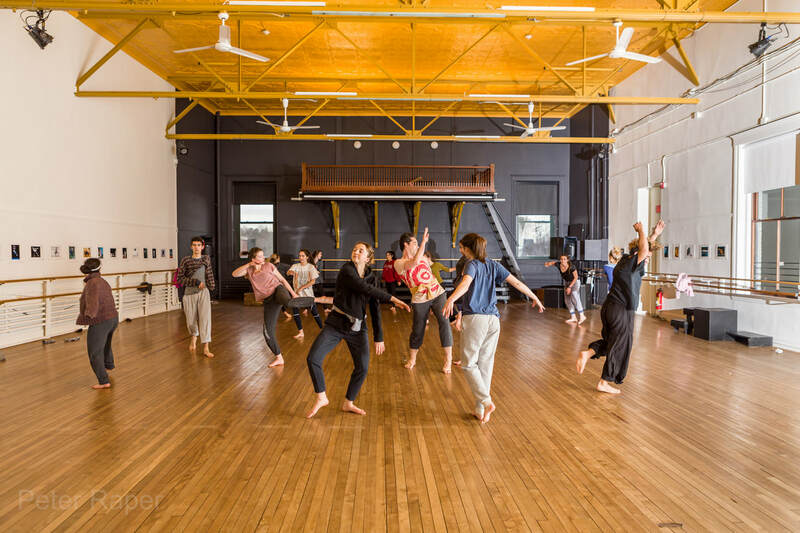 How do you feel a residency at SCDT could benefit your work? Please give us your date preference and how long you would prefer to stay.